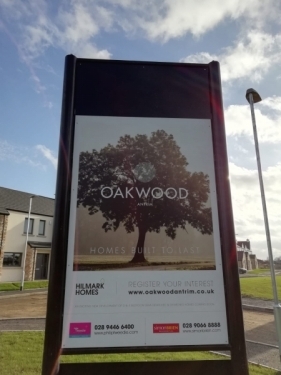 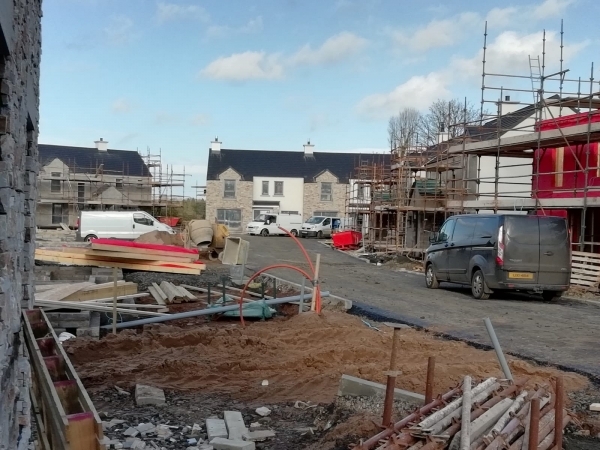 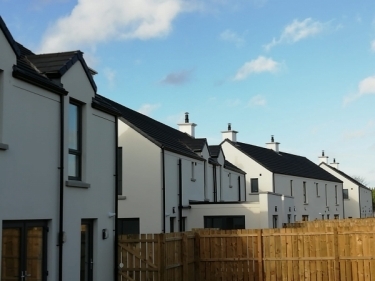 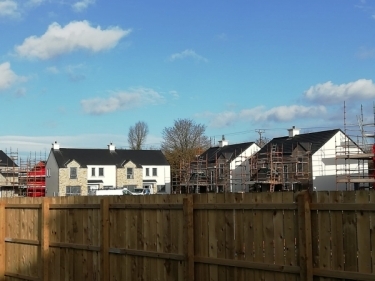 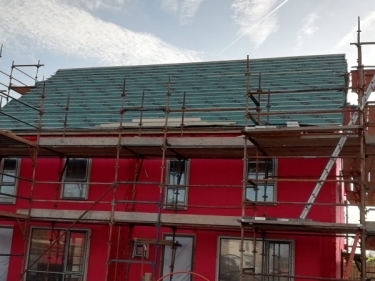 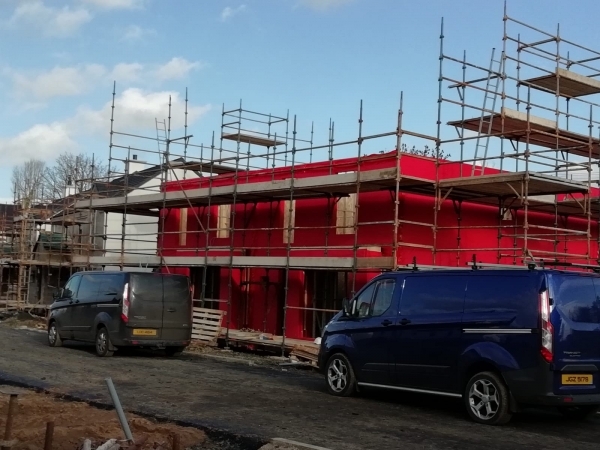 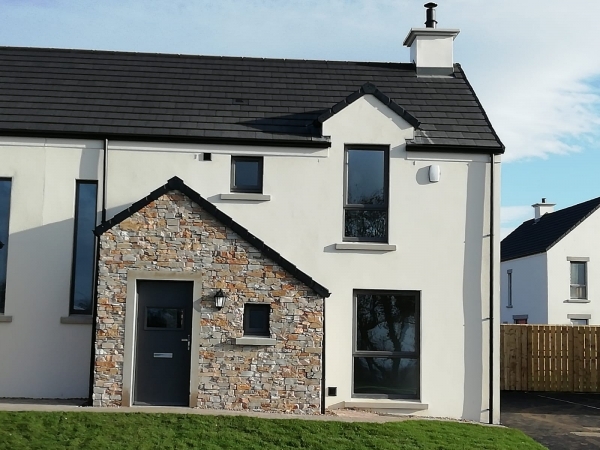 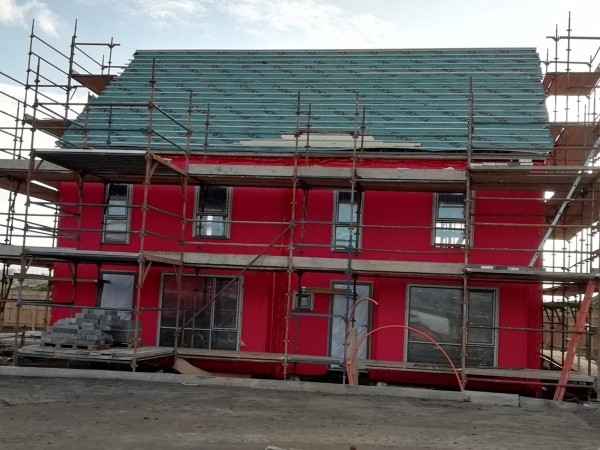 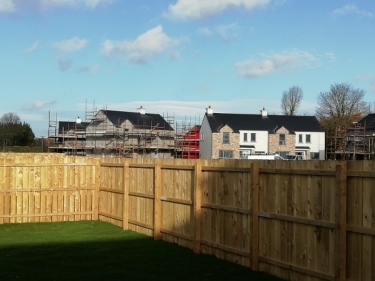 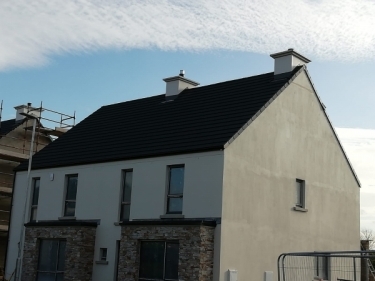 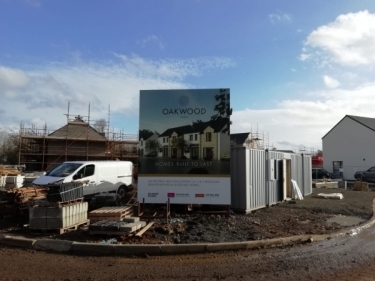 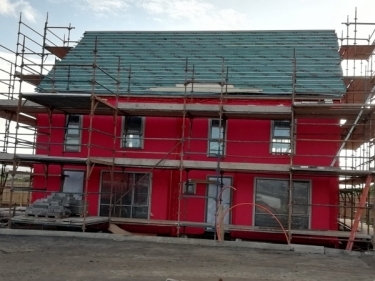 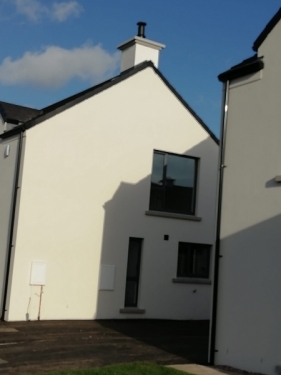 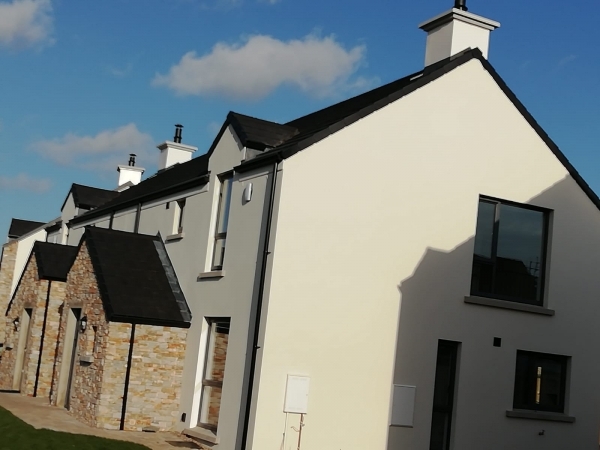 JLM Composites supplied Rendered Chimneys on 106 houses located at a new site in Oakwood, Antrim. 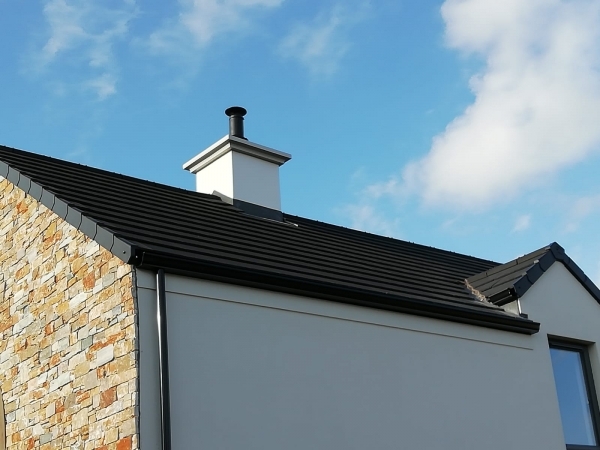 The Rendered Chimney come complete with a Saddle. 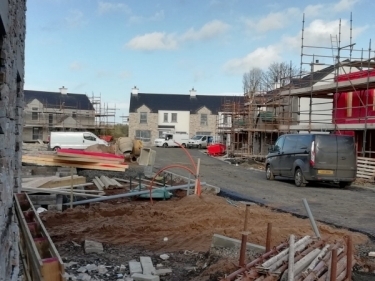 The Main Contactor for this job was DB Contracts.